The Northern Writers’ Awards 2017 are now open for entry until 2 February 2017. 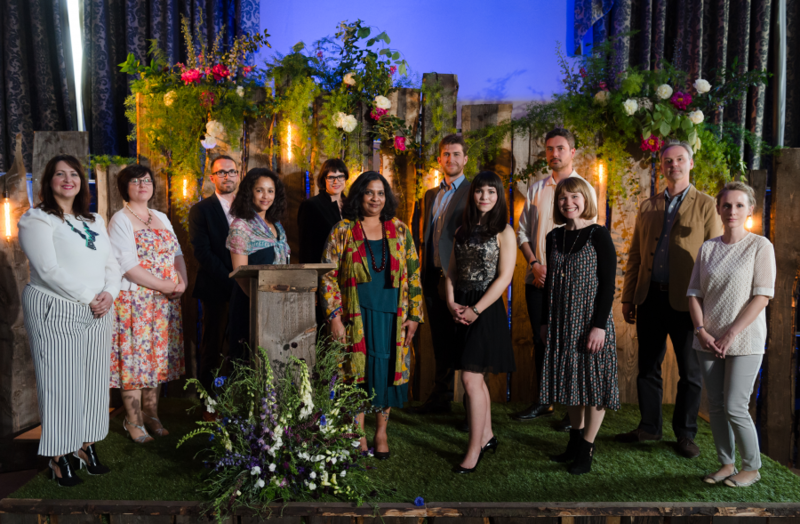 The Northern Writers’ Awards were founded by New Writing North in 2000 and have a reputation for identifying some of the best unpublished writing in the UK, with recent winners including the novelist Benjamin Myers, short story writer Carys Davies, and poets Andrew McMillan and Zaffar Kunial. The awards exist to recognise talent and support new work towards publication or broadcast. In 2017 there is £40,000 worth of awards available for writers at different stages of their careers, including mentoring, developmental support and cash awards to buy time to write. Forms supported include fiction, narrative non-fiction, short stories, children’s and YA, graphic novels, poetry, and writing for television. The literary agent Elise Dillsworth, writer Richard T Kelly, poet Clare Pollard, YA writer Juno Dawson and journalist Peter Wilby will judge the awards in 2017.